Frau. 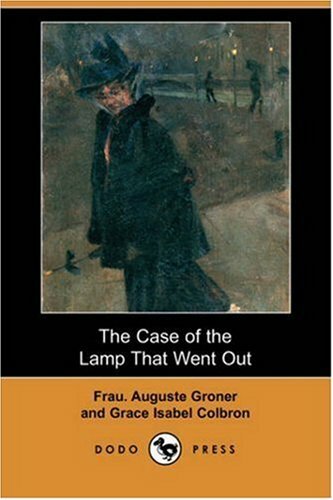 Auguste Groner (1850-1929) co-authored Grace Isobel Colborn (1869-1948) in writing a series of detective stories. The main character in the series was detective Joe Miller. 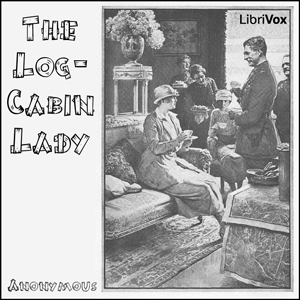 They also collaborated in writing The Lady in Blue in 1922. Other works by Groner are: The Man with the Black Cord (1911) and Mene Tekel (1912). They were subsequently translated from German into English by Colborn. "Joseph Muller, Secret Service detective of the Imperial Austrian police, is one of the great experts in his profession. In personality he differs greatly from other famous detectives. He has neither the impressive authority of Sherlock Holmes, nor the keen brilliancy of Monsieur Lecoq. Muller is a small, slight, plainlooking man, of indefinite age, and of much humbleness of mien. "